Among many attractions that make the Island of Hvar such a desirable summer destination are undoubtedly its wonderful beaches. Mostly untouched by the human hand and pleasantly shielded from the daytime swelter by the thick and fragrant pine forest, Hvar beaches are among the highly praised bathing resorts on the Adriatic. The climate of Hvar is perfect for your ideal vacation. Summers are uncharacteristically long lasting, dry and hot, while winters are mild and windy. 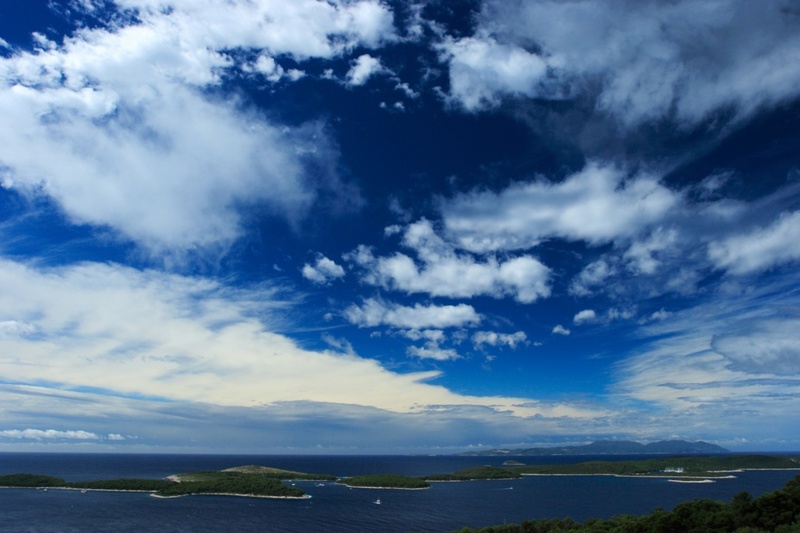 Hvar is officially the sunniest part of Croatia, with 2718 sunny days a year. Due to the ideal climate conditions and the impeccable pureness of the sea surrounding the island, the bathing season starts as early as the beginning of May and can last up until October. Whether you enjoy visiting popular and crowded city beaches or hidden, intimate coves at the edge of civilization; Hvar has it all: from pebbly bays to rocky shores, sand covered resorts and salty water swimming pools. Hvar is full of natural sand covered beaches, the majority of them situated on the northern shores of the island. Bays surrounding Jelsa and Sucuraj are famous for their numerous well indented beaches covered with fine sand. Gradual sea entrance and thick pine forest surrounding them make the perfect bathing destinations for families with children. Mlaska beach near Sucuraj is partly adapted for the naturists. Zarace is a beautiful pebbly beach situated at the southern shore of the island, 6 km east of Hvar. It is consisted of two adjacent bays enclosed by the impressive and steep cliffs. The beach is surrounded by several restaurants and leisure houses available for rent. Zarace beach is a beloved divers’ destination due to its rich and interesting underwater scenery. Gromin Dolac is another popular pebble covered beach east of Hvar city. It is surrounded by the thick and fragrant pine forest with a view of the stone covered summerhouses from the 17th century. Dubovica bay is situated 8 km east of Hvar. It is a spacious pebbly beach with rich underwater life worth exploring. There are several restaurants in the surrounding area. Pakleni Otoci is a lovely group of 12 playful islets in front of Hvar city. This small archipelago is considered to be among the most beautiful island groups in Croatia. The shorelines of the islets are well indented, forming interesting and beautiful shapes. 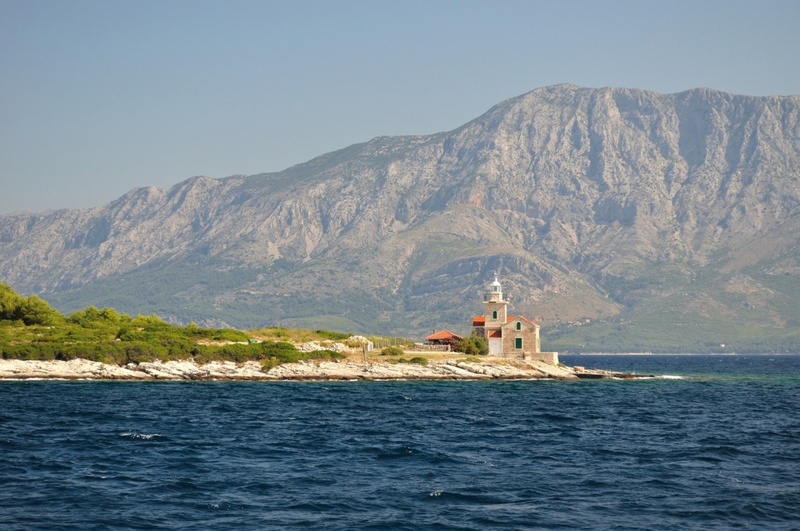 Pakleni Otoci (Hell Islands) are among the most popular short trip resorts of Hvar visitors. It is very easy to reach them; a taxi boat sails every hour from the Hvar harbor and after a 5 minute boat, you have arrived. There are several beaches with the adjacent restaurants; Jerolim and Stipanska beaches are naturists’ resorts, while Palmizana has an ACI marina for yachtsmen visiting the area. Hvar's beaches are offering numerous additional activities and a myriad of water sports. There is a diving school in Hvar, two marinas (Palmizana at Pakleni Otoci and Vrboska), organized fishing and submarine trips. You can try numerous water sports such as wake-boarding, water skiing, jet skiing, tube riding, etc. And if you wish to take a short break from the sea, explore one of the island’s numerous cycling or trekking paths.